hinese 9th or 10th white glazed small conical bowl – the type often referred to as Xing. 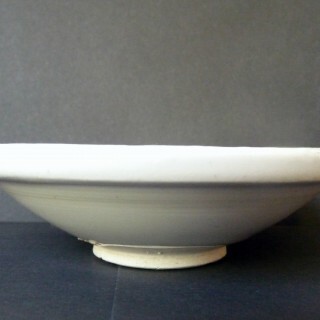 made at the end of the Tang Dynasty or early Five Dynasty era. 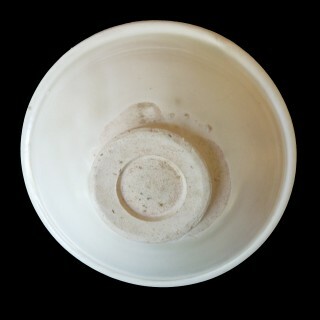 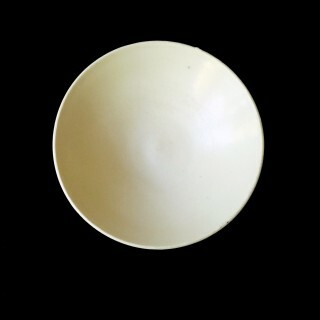 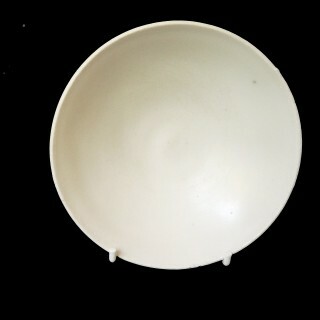 The body is stoneware and good pale colour, the glaze is a thick white cream colour. 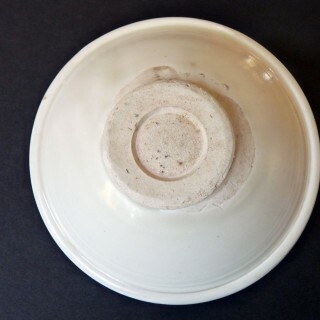 made in Hebei province.